The Mick Germaine Cup is held on December 9th. Please see the details in link below. This annual event is great fun for all our juniors, who play against teams from all over Leinster! 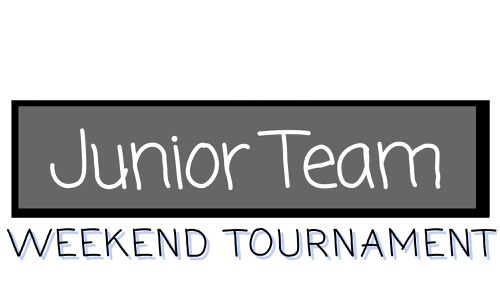 All our juniors who wish to play are strongly encouraged to play. We wish to enter as many teams as we have sets of 4 players. You will need to be there at least 15 minutes before the start please so we can finalise and register our Blanchardstown teams. If you can, please let Mariada know on December 8th at the club that you will be able to play! Feel free to check with any committee member at the club on Saturday if you have any questions.